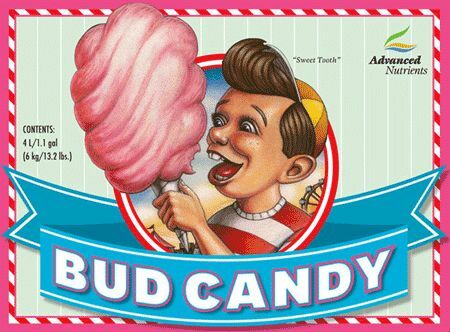 Bud Candy by Advanced Nutrients is a booster of flowering based on molasses, azúcaresy carbohydrates. 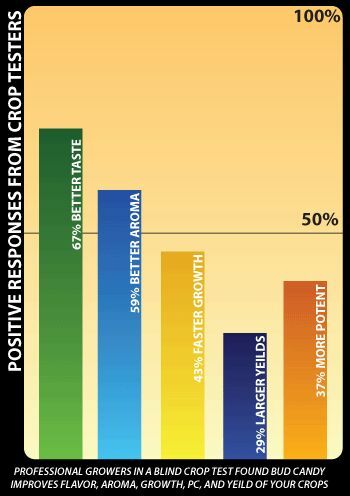 It produces increased performance of weight in flowers, resin and aroma throughout the flowering phase. 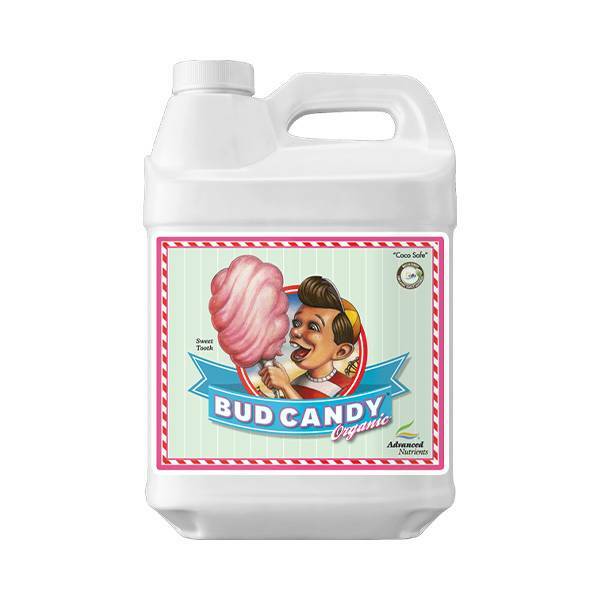 Completely organic and Super-concentrated, enhances and the taste and the aroma at the same time that increases carbohydrates of plants reserves giving rise to larger and heavier fruit. When you see those bright green, baseball-bat-sized buds, sparkling with resin-drenched trichomes in magazines you can almost smell them on the page right? That’s because intense aromas and mouth-watering flavour are just as important as size and colour when it comes to growing quality bud. In fact, taste and aroma – the essence of quality – are what your patients remember and will talk about later! But the finishing steps you take before harvest are just as important, that’s why you need Flawless Finish too. Because the same process plants use to grow – absorbing compounds from nutrients, water and the atmosphere – causes them to build up excess salts and other harsh contaminants. Flushing before harvest with Flawless Finish removes at least 85% of these compounds that, if left alone, compromise final quality and lead to a harsh smoke.